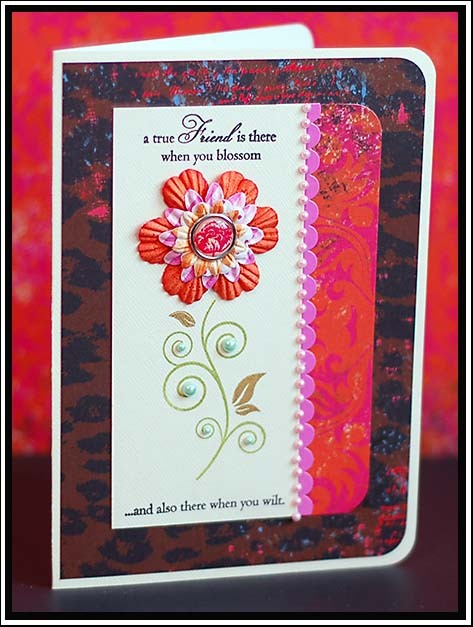 Wonderful cards! So girly! Thank you for playing along with us at TPE this week! WOW, you rocked these papers! They are so girly and elegant. totally gorgeous my friend!!! I love them all!!!! Gorgeous Lea! 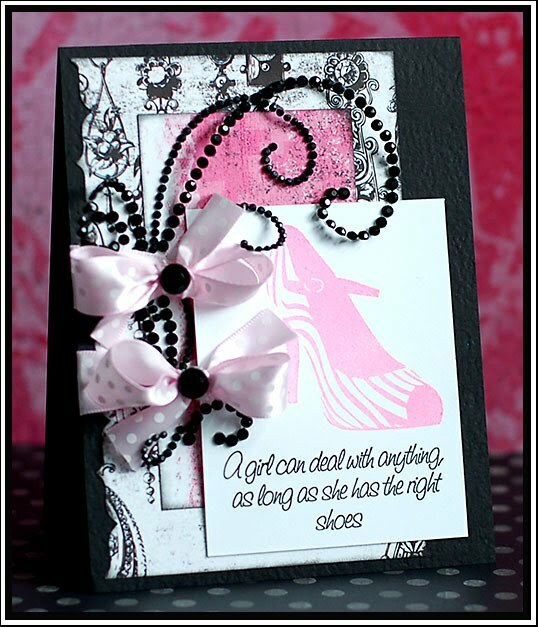 I love the addition of the little pink bows on the 1st card. Thanks for playing along this week at TPE! OMG!! 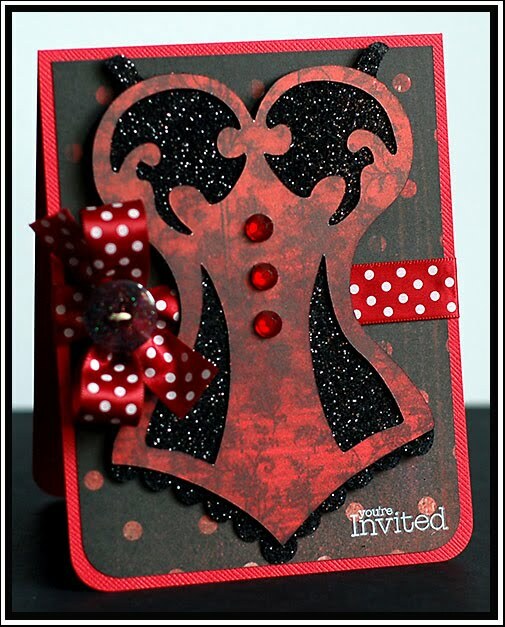 That Tie The Knot card is gorgeous!! Love the glitter and boy would I LOVE to be able to fit into that corset! LOL! Lol @ "Meowww!" Your cards are great!